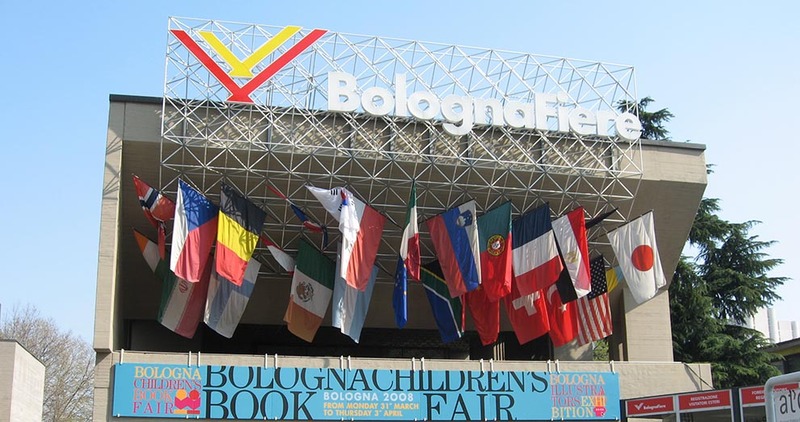 Vivaticket - Bologna Fiere S.p.a.
BolognaFiere Group manages the exhibition centres of Bologna, Modena and Ferrara. It involves numerous companies that create a wide range of exhibitions and that provide all the specialised services and promotion activities to successfully participate in any trade fair. BolognaFiere relies on Vivaticket's services for ticket sales, access control, parking areas, stand attendance, reception areas, internal events and staffing.